Samburu National Reserve is a rugged and semi-desert park located in Samburu district in the Rift Valley Province in central Kenya. The park neighbors the homes of the Samburu tribe of Kenya, a tribe known for their remote culture, pastoral and nomadic way of life. 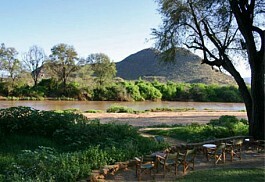 Samburu National Reserve consists of a low lying, semi arid plain on the southern bank of the northern Ewaso Ngiro River. The reserve which lies 9km east of Buffalo Springs National Reserve was gazetted in 1974. The beautiful stark landscape is dominated by Samburu Hill in the south, at the foot of which is a rugged area with steep ravines. The Ewaso Nyiro River is the lifeline of the area. Crocodile and hippo share the river with many small herds of elephant who bathe and frolic in the muddy brown waters during the heat of the day, before returning later to browse the lush vegetation of the riverine forest. 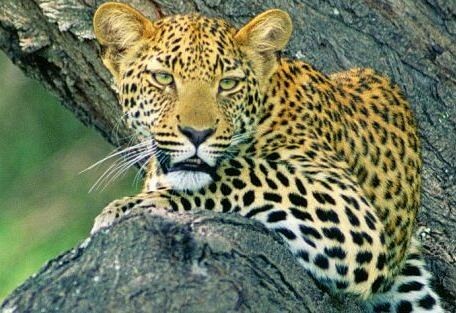 Due to its remote nature, Samburu has become the preferred game reserve for tourists looking for a quieter safari with fewer game vehicles; however, it receives the second-highest number of visitors after the Masai Mara. 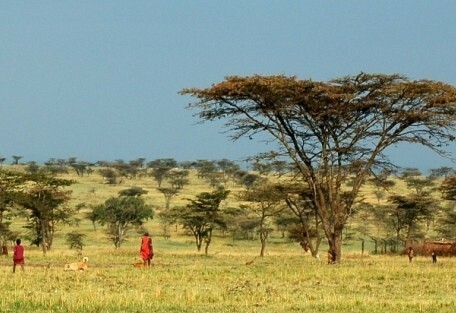 The Samburu people live on the outskirts of the reserve in rural villages that surivive primarily off the land. There is a lot of cultural interest at these villages and guests are given the opportunity to visit as a part of day-trip activities. This is one of 2 reserves where researchers and conservationists, Joy and George Adamson, became famous for raising lioness, Elsa. 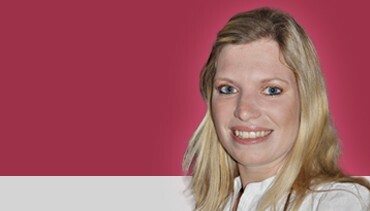 Their story was protrayed in the well-known book, Born Free. The months of December through March and July through October are dry, making them by far the best months to visit. 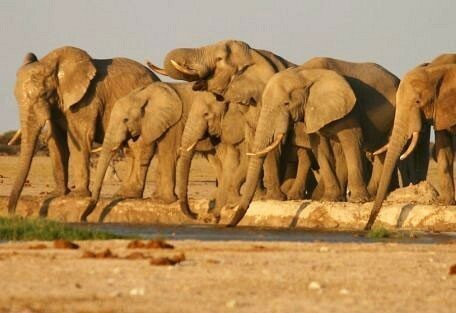 This is the period when large numbers of elephants and predators alike flock to the Ewaso Ngiro River. Samburu Sopa Lodge overlooks the wildlife-rich banks of the Ewaso Nyiro River within the ancestral lands of the Samburu people, who are close relatives of the Maasai people. 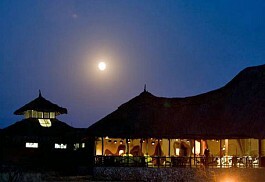 Set on raised ground Samburu Sopa Lodge has panoramic views of the distant Samburu hills and Mount Kenya. Samburu Serena Lodge is a large safari-style hotel located in the heart of Samburu. It is popular with large groups and families. Situated on the banks of the Uaso Nyiro River with its crocodiles and leopards, the lodge offers rustic luxury with elegant rooms. Saruni Samburu Lodge is situated in a private concession on top of the Kalama Mountains offering spectacular views. The meals at Saruni Samburu are an experience in itself with a strong Italian influence as well as delicious traditional Kenyan dishes on offer. 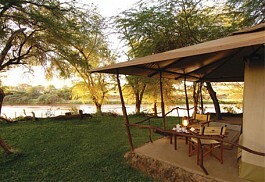 Samburu Intrepid is situated on the banks of the Usao Nyiro River in the arid heart of Samburu National Reserve. 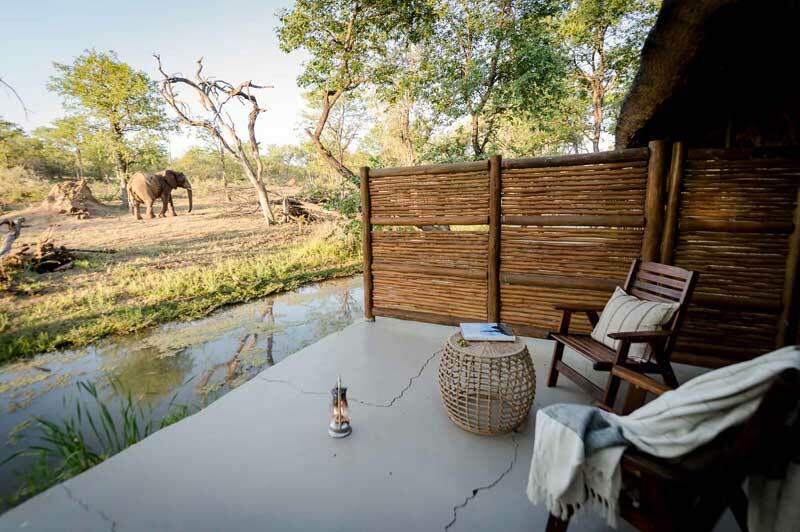 The camp looks out over riverbanks where herds of elephant, buffalo and zebra come daily to drink. 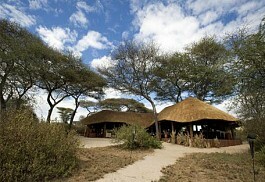 Larsen's Tented Camp is a small, luxurious tented camp offering a peaceful setting on the bank of the Uaso Nyiro River. Offers a cultural experience with local art available in the camps' shop and evening entertainment by Samburu dancers performing traditional dances. Set on the banks of the Ewaso Nyiro River in Samburu National Reserve, Elephant Bedroom Camp is surrounded by doum palms and other indigenous trees and shrubs. 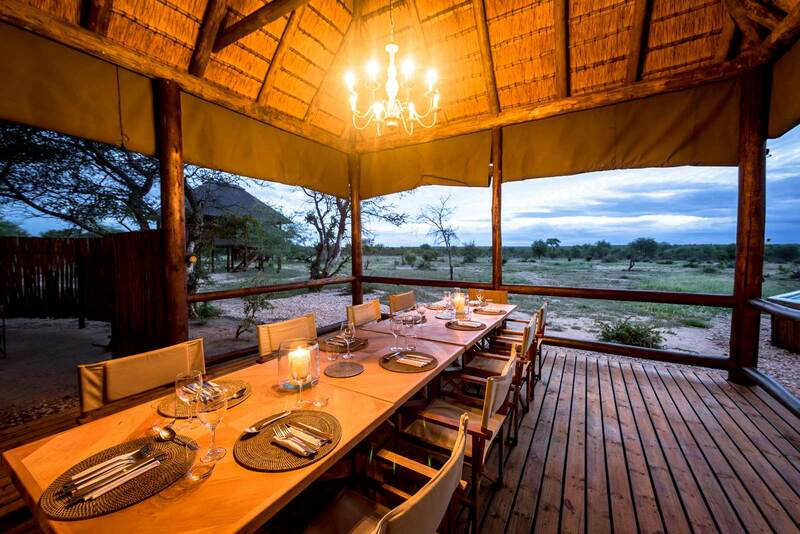 Activities at Elephant Bedroom include guided nature walks, bush breakfasts, game drives and cultural visits. Samburu National Reserve is the best place to view several endemic Northern species including the long necked gerenuk, reticulated giraffe, Grevy's zebra and Beisa oryx. 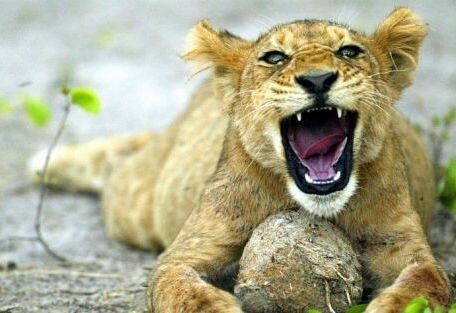 Buffalo, cheetah, leopard, lion and plains game can be found in the reserve. On rare occasions, packs of African wild dogs are sighted passing through the reserve. The reserve is considered a bird viewing paradise by ornithologists. The forests along the river banks are home to many species of bird including the Palm Nut vulture, Vinaceous dove, blue-legged Somali ostrich, and numerous weaver birds. Poaching has completely wiped out the rhino herds however Samburu is visited by large herds of elephant, drawn by the promise of water. 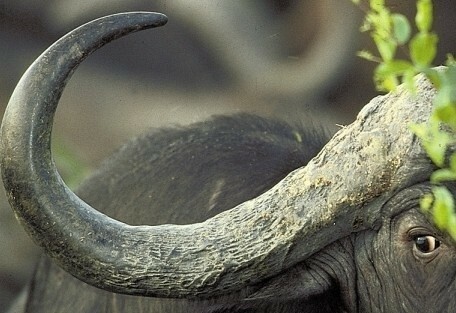 In the dry season the elephants use their tusks to dig into the dry river beds, unearthing precious water. There are several private sanctuaries around the reserve that work closely with the Samburu people to protect both their tribal lands and the local wildlife. These sanctuaries are open to guests and are worth visiting for those interested in the Samburu culture. 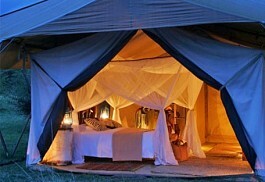 Samburu Intrepids which is a luxury tented camp on the banks of the Uaso Nyiro River within the reserve. 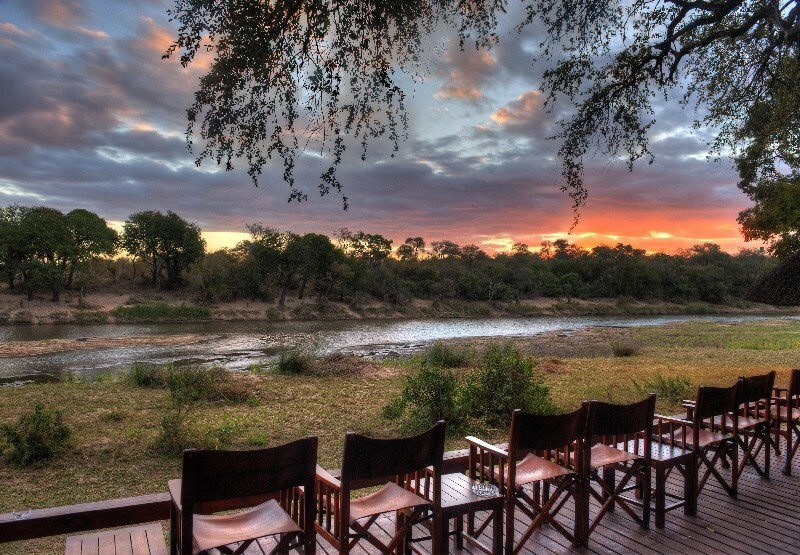 For those who are looking for a relaxing safari experience rather than a 'tick the box' we would highly reccommend. 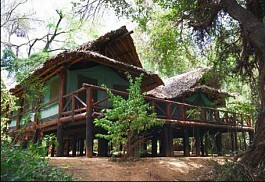 Saruni Samburu Lodge. 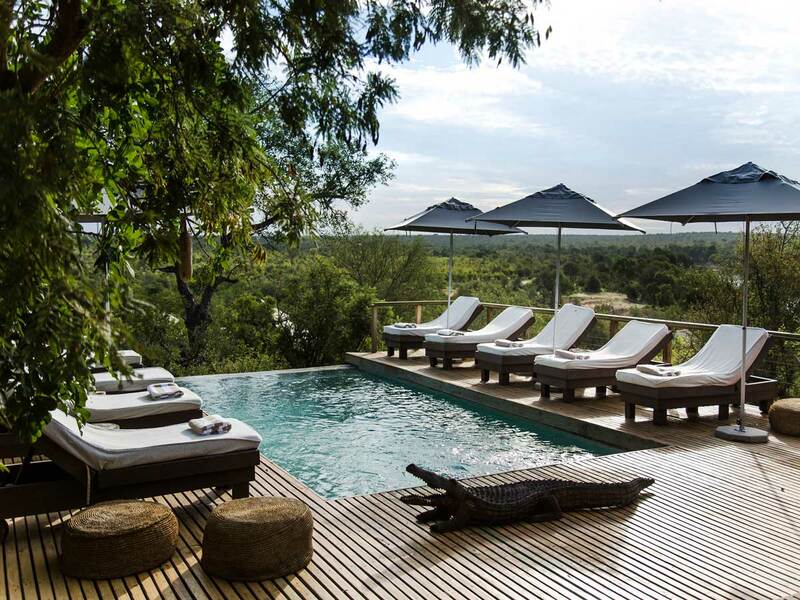 This is situated 45 min drive from the reserve, but is a stylish intimate and relaxed lodge in a spectacular location with breathtaking views of Northern Kenya and the snow-covered Mount Kenya. 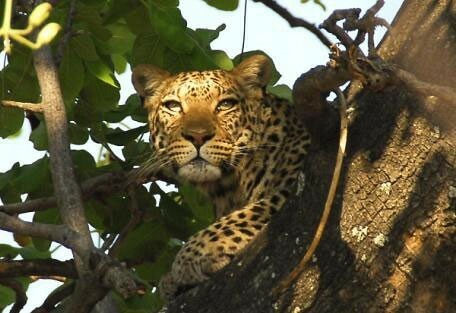 To get to Samburu National Reserve, guests will take a scheduled flight from Nairobi to Samburu. 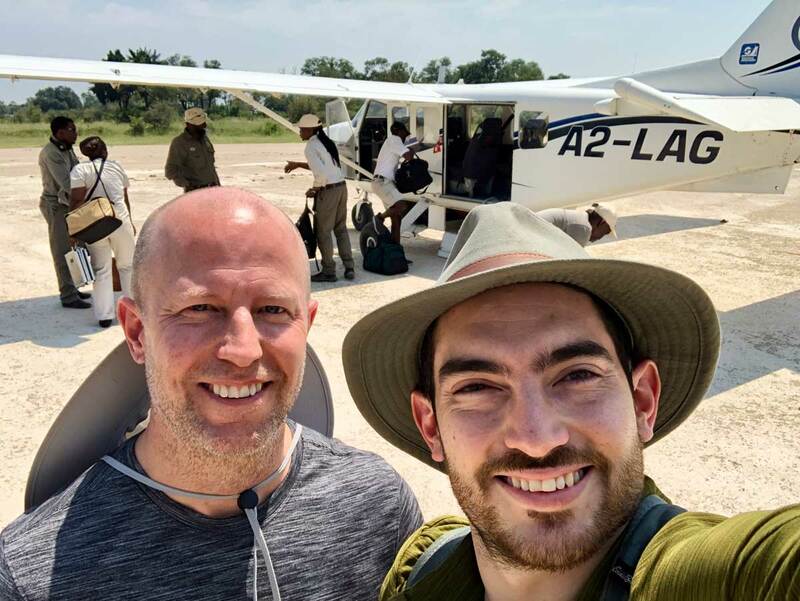 From the airstrip, guests will connect with a road transfer to the lodge.